This entry was posted on 13 December 2016 by Caroline Price. Systematic reviews combine data from multiple RCT’s and therefore provide an accurate assessment of whether a treatment or intervention is effective. However, the methodology for all 5 of these studies had various flaws which raises questions surrounding the robust nature of the current evidence, and hence the most likely reason for their lack of inclusion within the NICE recommendations. There was found to be very little information with regards risk and adverse effects in general. NICE were only able to provide comment for 2 interventions. For ovulation induction it is recommended that the lowest effective dose be used and for the shortest duration. For IVF with or without ICSI, NICE recommend that women should be informed that the risk of long term adverse outcomes are low but there is a small increased risk of ovarian tumours. One review paper identified that PGS was found to worsen outcomes and this was especially so of the older PGS techniques. There was some evidence of benefit for the newer PGS techniques. The very organisation that should be protecting vulnerable patients, the Human Fertilisation and Embryology Society (HFEA) is letting couples down. Questions are being raised as to why the HFEA is not regulating the treatments and interventions that are not research based within UK clinics? A statement on the HFEA website states that ‘’We are concerned about the recent step change in the use of treatment add-ons. Unfortunately, we have limited powers to stop clinics offering them, nor to control pricing.’’ Adding that instead the society publishes information directly for patients, to enable them to make informed decisions. However is this enough? Couples are very likely to feel desperate and facing their Doctor whom they trust to be acting in their best interest, will try anything, but at what cost? This research has shown that couples seeking fertility treatment need better information that is grounded in scientific research to enable them to make informed choices. They need greater information about the potential risk and adverse effects of treatment. Clinicians have a responsibility to inform patients if a particular treatment they recommend is research based and if not, why not? 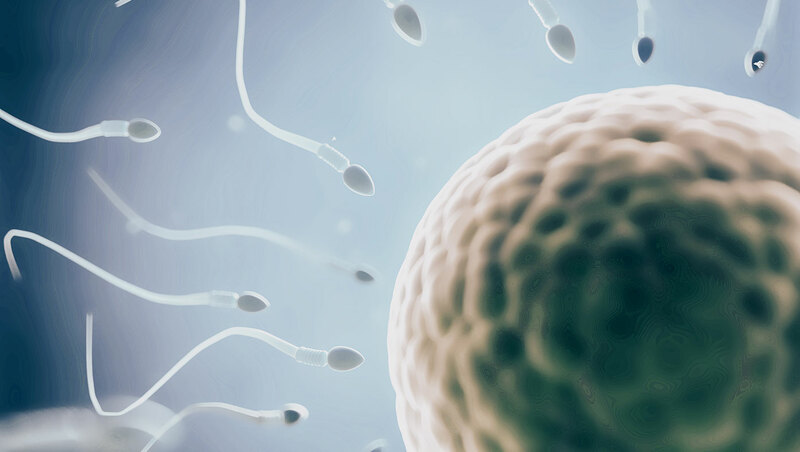 Hopefully this research from Oxford has raised some important aspects that can’t be ignored and we will start to see some changes and potentially greater regulation within our fertility clinics. In the meantime, don’t be afraid to question your doctor about the efficacy of the treatments recommended, after all you hold the purse strings!